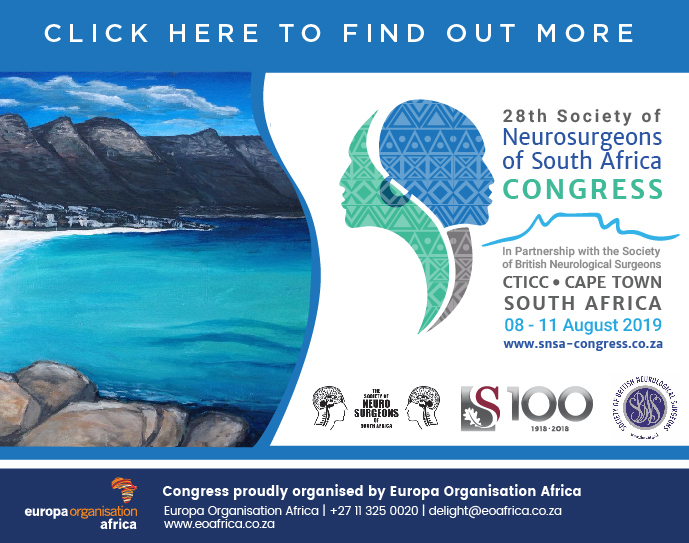 The Society of Neurosurgeons of South Africa is an association of practitioners with an interest in maintaining and improving neurosurgical services in South Africa. We do this by organizing an annual scientific meeting, supporting other scientific meetings and training courses. 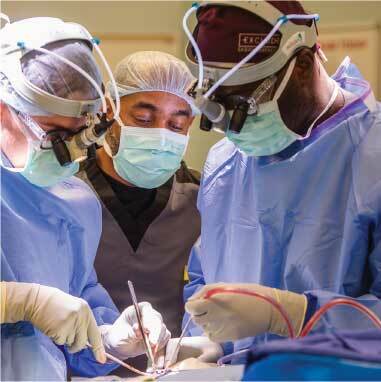 We also build links with continental and international societies, other national societies and are members of the world federation of neurosurgeons. Our members come from both public and private spheres of practice.